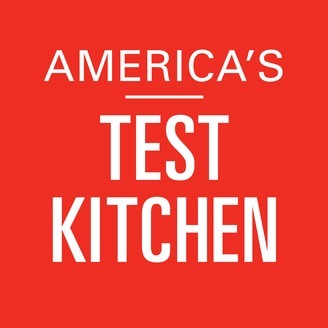 America's Test Kitchen is a real 2,500 square foot test kitchen located just outside of Boston that is home to more than three-dozen full-time cooks and product testers. Our mission is simple: to develop the absolute best recipes for all of your favorite foods. 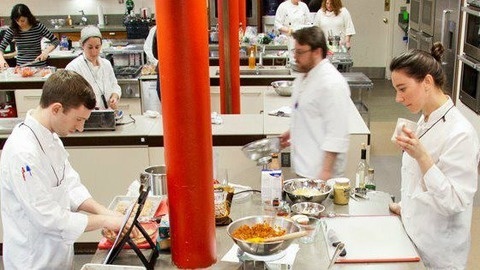 To do this, we test each recipe 30, 40, sometimes as many as 70 times, until we arrive at the combination of ingredients, technique, temperature, cooking time, and equipment that yields the best, most-foolproof recipe. America's Test Kitchen Radio is taking a hiatus, but you can still catch us every week through our collaboration with the Splendid Table. Bridget Lancaster presents episode 624 of the Splendid Table, in which Lynne Rossetto Kasper shares her retirement announcement with The Splendid Table listeners and welcomes new show host Francis Lam. Tucker Shaw from America's Test Kitchen shares his team's tips for keeping your sink, sponges and refrigerator safe and sanitary. Writer Lisa Napoli investigates Ray and Joan Kroc, the power couple behind the beginning of the McDonald's empire. Daniel Klein and Mirra Fine take their wonderful online food show The Perennial Plate to Ireland, where they learn about turf-smoked salmon and find themselves in unique situations with chef Katie Sanderson. Plus, YouTube sensation Hannah Hart on how she unexpectedly created a online community with My Drunk Kitchen.